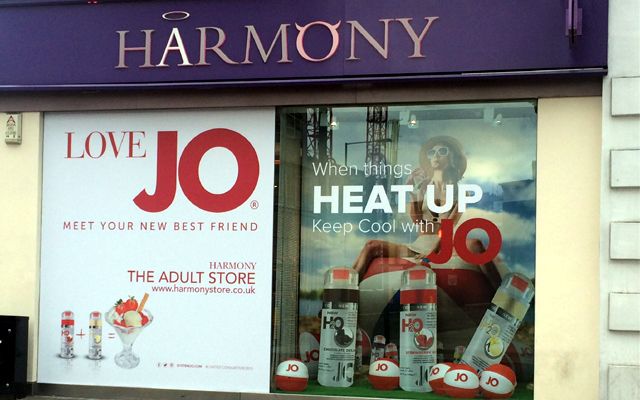 System Jo is currently running a summer campaign with Harmony’s flagship Oxford Street store to promote the brand’s range of flavoured lubricants. 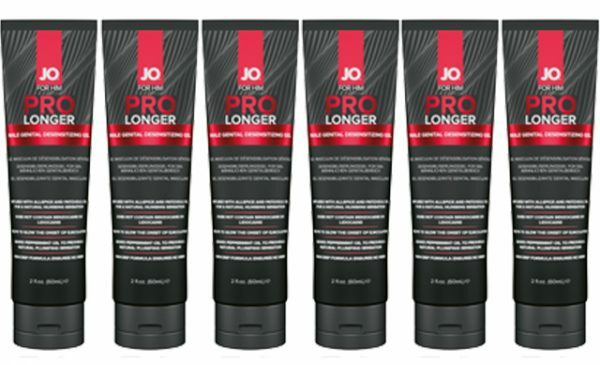 Under the tagline ‘When things heat up, keep cool with Jo’, the window of the London store features a playful beach-inspired theme which includes giant sized bottles of the System Jo’s strawberry, vanilla and chocolate flavoured lubes. 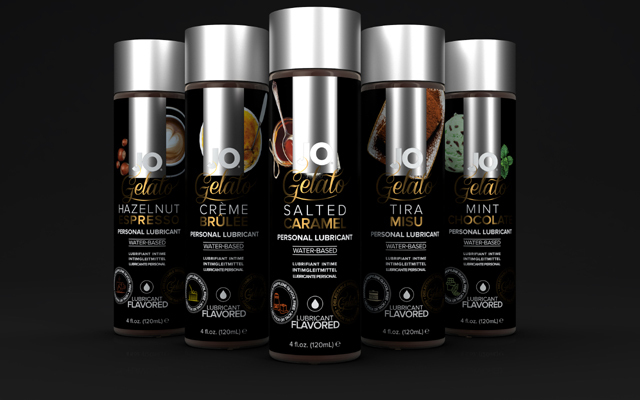 Inside the store, the tester station is loaded with a wide range of flavoured lubes plus a selection of pre-made recipes from the Jo Mix N’ Match Menu – designed to show consumers how to mix two or more flavours together in order to create a fully customised experience. The System Jo display is set to run through September.